LIVE LIKE ROYALTY AT THE NEWEST CONVERSION IN EAST RIDGE!! CASTLE MANOR OFFERS 1-2 BEDROOMS/1-2 BATH PALACES. EACH UNIT BOASTS CHEF'S KITCHENS W/GRANITE COUNTERS, STAINLESS STEEL APPLIANCES, 42" MAPLE CABS, CENTRAL HT/AIR, HRWD FLRS, AND W/D HOOK-UPS! WALK TO RED LINE OR METRA. 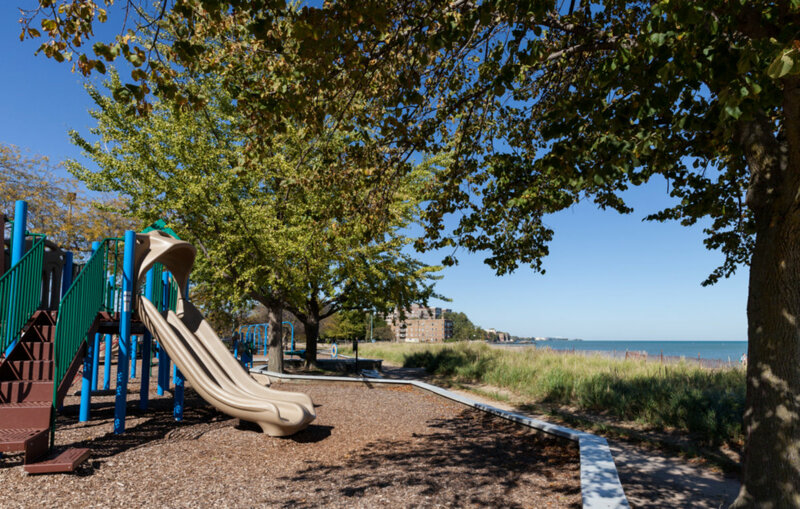 EASY ACCESS TO ECLECTIC SHOPS AND RESTAURANTS OF ROGERS PARK AND EVANSTON!! 7078 N Wolcott #2 Chicago, Illinois 60626 is a condo property, which sold for $239,900. 7078 N Wolcott #2 has 2 bedroom(s) and 2 bath(s). Want to learn more about 7078 N Wolcott #2 Chicago, Illinois 60626? Contact an @properties agent to request more info.